​We have multiple homes throughout West Virginia developed specifically for men and women in recovery. Our homes are centrally located within walking distance of many AA and NA meetings, work and volunteer opportunities. We also have fun! Living at West Virginia Sober Living (WVSL) provides residents the opportunity to engage socially with others in the recovery community. We also engage in developing programs to reintegrate individuals into the community by helping them connect with the services they need to live a healthier and a more fulfilling life. We currently have 2 homes, one for men and one for women, developed in Morgantown, West Virginia. 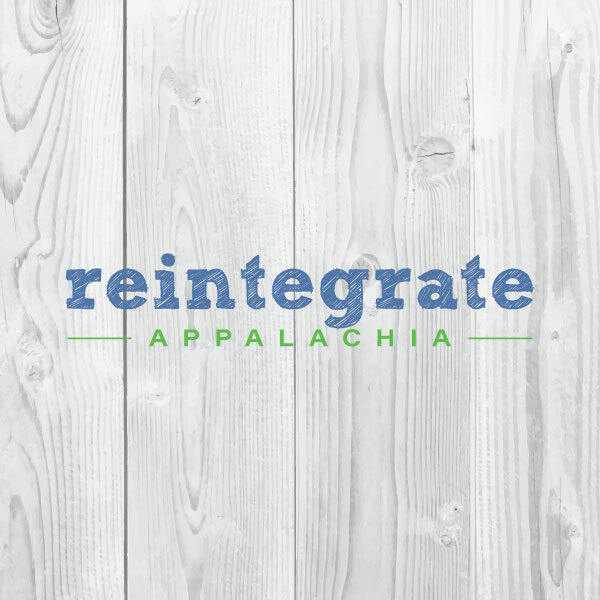 Reintegrate Appalachia is a workforce re-employment development initiative for those in early recovery from substance use disorder (SUD). 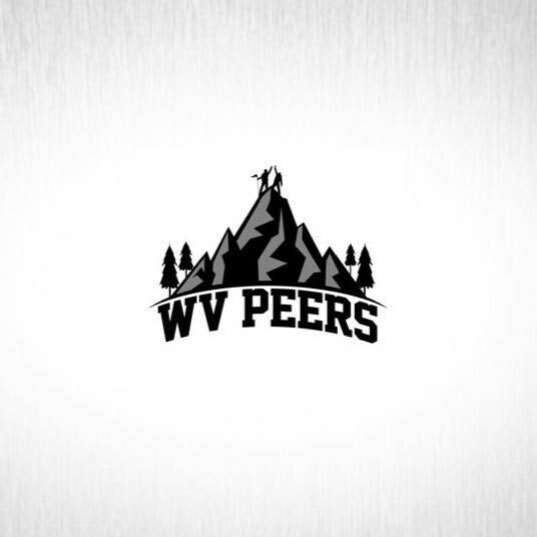 WV PEERS is a network of certified peer recovery coaches in the community working to help connect individuals to the services they need to live a healthier and a more fulfilling life.